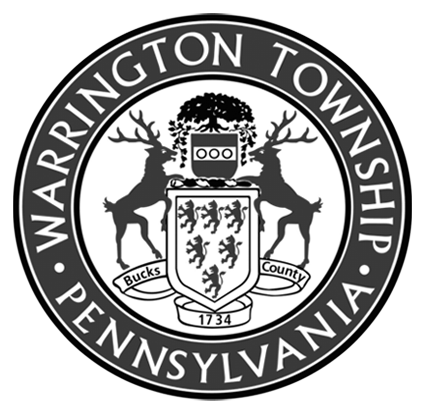 Following a request by the Warrington Township Board of Supervisors, an Ad Hoc Committee of Township staff including Police Department officials, Supervisors, and public representatives worked closely with the GKO architectural design team and were able to modify the scope of the project and reduce the estimated construction cost from $9.2 to $7.1 million. All of the meetings were held in public and minutes were kept and published. The final decision concerning the scope and cost of the project was made at an open meeting of the Board of Supervisors. This was accomplished without sacrificing the primary goal of the project; to ensure a functional, secure police headquarters that would meet the foreseeable needs of the Township for the next 20 -30 years. To accomplish this, the footprint of the facility was reduced; eliminating a large meeting room that would double as a community facility, concentrating the training area, reducing the public lobby and changing the large glass skylights over the entrance for a more conventional one. In order to blend in with the adjoining residential neighborhood and the existing administration facility the building façade redesigned. None of the functional areas of the police station were eliminated. The implementation of security enhancements to the entrance to the Township administration building is still included although many of the alterations to that building have been deferred and will be done by Township employees and local contractors over the next 5 years. The Ad Hoc Committee meets on a regular basis and the public is welcome to attend and comment.